One of the most important aspects in writing a story is accuracy. If authors include something in their books that is incorrect, they lose credibility with readers. In this day of accessibility, more people travel outside their country than ever before, so many will have visited locations being written about. During the research phase of Love’s Rescue, I used many eyewitness account and memoirs to ensure accuracy about my “visit” to Paris. 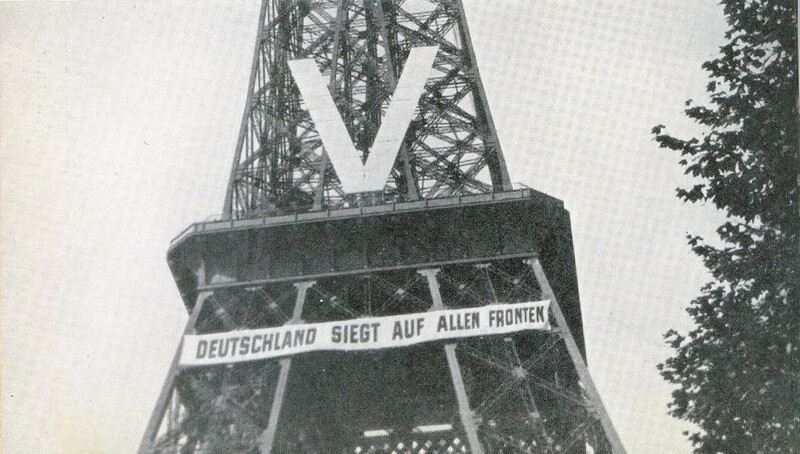 Eiffel Tower: Built in 1887, this iconic structure was used by the German occupying forces to promote propaganda by hanging a banner that said “Germany is victorious on all fronts.” The French resistance had something to say about that and changed the letters so the banner said, “Germans lie on every frontline.” After the occupation began, the French cut the cables in the tower, so Hitler would have to walk up the stairs to the top. 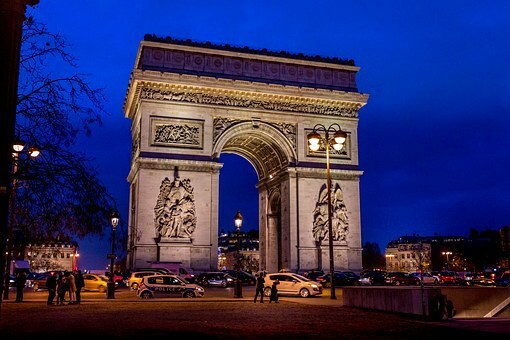 Arc de Triomphe: Constructed to honor the fallen from the French Revolutionary and Napoleonic wars, the Arc stands over a vault that houses the Tomb of the Unknown Soldier from WWI. Hitler marched up to and around the Arc in June 1940 in order to respect the tomb. When the Germans were retreating in 1944, Hitler ordered that Paris be destroyed, but the General in charge refused to carry out the order. There is much speculation as to why the order was disobeyed. Champs Éysées is one of the most famous streets in the world. Completed in the 17th century, some of Paris’s most important monuments and moments in history are marked by this legendary street. It is the site of one of the largest military parades in Europe which is held every year on Bastille Day. Hitler and German troops marched down the street at the beginning of occupation, and de Gaulle marched down it the day after Paris was liberated in 1944. 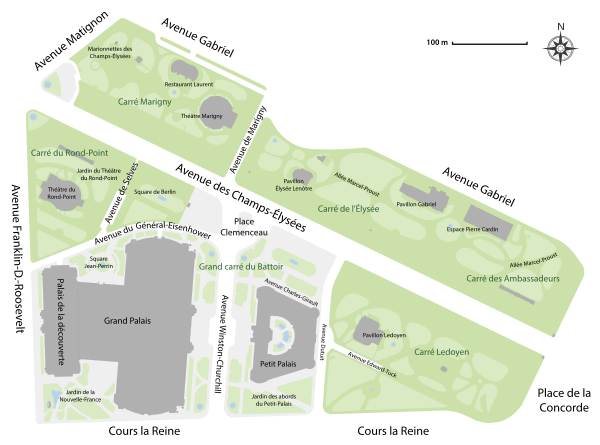 Jardin des champs-élysées: Laid out in 1667, this was one of the first parks in the city and takes up nearly thirty-five acres. Filled with statues and monuments, there was concern by many that the Germans would take the items or destroy the Garden, however that did not come to pass. Seine River: As with many country capitals, such as Washington, DC and London, England, Paris developed around the Seine River. Nearly five hundred miles long, it is navigable by ocean-going vessels all the way to Rouen. Spanned by thirty-seven bridges within Paris, there are dozens more along its length. Reaching the river at or before ninety days after the landings at Normandy was a main objective of Operation Overlord, and the goal was met. Have you had the opportunity to visit Paris?